Are you ready to let the good times roll in Downtown OWA? 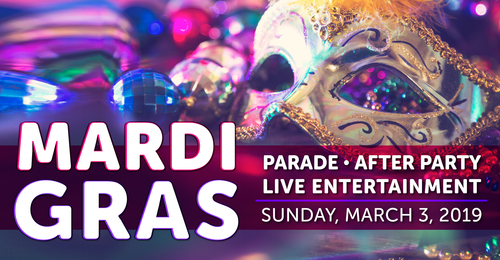 Mardi Gras is coming to OWA in spectacular fashion on Sunday, March 3, 2019. The Gulf Coast’s newest resort destination is collaborating with local Krewe du Cirque for an inaugural celebration, including parades, parties, music and more. The Grand Parade will kick off at 4pm in Downtown OWA, featuring spectacular floats, marching bands, and street performers. 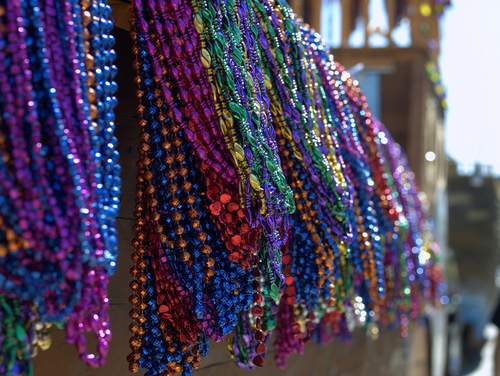 Following the parade’s exhibition will be a classic second line through the streets of admission-free Downtown OWA. Watch as sparkles and sequins stroll by and make their way to OWA’s main entrance for a public coronation event. 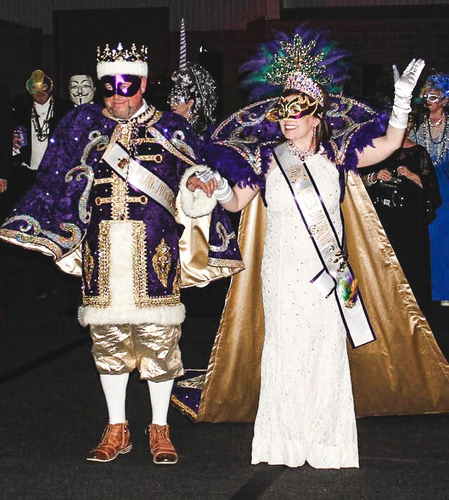 Although not normally a public spectacle, Krewe du Cirque will be hosting the coronation of its 2019 Krewe King and Queen for everyone to see in Downtown OWA right after the second line parade. Guests will have the chance to see the former King and Queen, meet the Krewe Maidens, watch incredible performers put on a show for the royals, and witness the crowning of a new Queen. Stick around after the coronation for a block party like no other throughout the streets of Downtown OWA! Admission-free Downtown OWA will feature live music, DJs, Mardi Gras-inspired performers, food and drink specials, plus so much more until 8pm on Sunday, March 3.